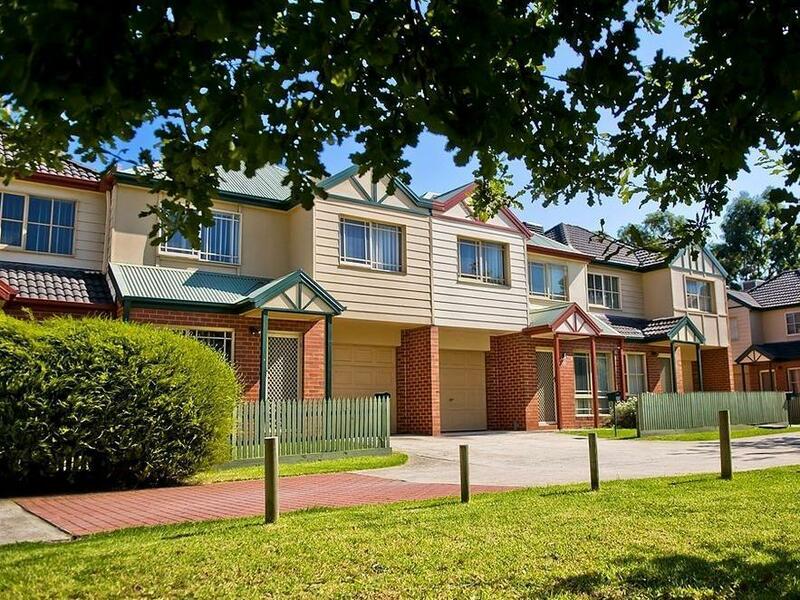 يقع في Oakleigh, Lamplighter Motel And Apartments إنه المكان الأنسب لاكتشاف ملبورن و ما يحيطها. لا يبعد الفندق كثيراً عن مركز المدينة، فهو يقع على بعد 15 km منها. في حين يستغرق الطريق منها إلى المطار حوالي 45 دقيقة. كما يمكن الوصول بسهولة إلى مركز شادستون للتسوق, Ashwood Medical Group, Monash Neurology. كما يقدم Lamplighter Motel And Apartments الكثير من الخدمات لإغناء رحلتك في ملبورن. تتضمن الميزات الرئيسية في هذا الفندق: تسجيل وصول/خروج سريع, تخزين الأمتعة, واي فاي في المناطق العامة, صف السيارات, خدمة الغرف. في Lamplighter Motel And Apartments غرف نوم يزيد عددها عن 26 صممت بذوق وعناية لتوفر لك كل وسائل الراحة . بعضها يحتوي أضاً على تلفزيون بشاشة مسطحة, اتصال لاسلكي بالإنترنت, غرف لغير المدخنين, مكيف هواء, تدفئة. كما أن مجموعة الخدمات الواسعة الموجودة في الفندق لضمان راحتك تترك لك الكثير من الخيارات لقضاء وقتك أثناء فترة إقامتك. استمتع بخدمات لا يعلى عليها وعنوان ذو اعتبار في Lamplighter Motel And Apartments . يطلب الفندق إبراز بطاقة هوية تحمل صورة سارية من جميع النزلاء عند تسجيل الوصول. في حالة تعذر إبراز بطاقة هوية تحمل صورة سارية عند الطلب، يحتفظ موتيل "لامبلايتر" الحق في إلغاء الحجز بدون رد الرسوم. it was good for traveling. I've been there for only one day and that was good enough for staying. Insufficiently clean on arrival, partic kitchen. We wouldn't eat or put groceries down before cleaning 1st incl grill smelly & still full of fat. Clean towels & sheets but broken windows & blinds. Garden full of tall weeds. 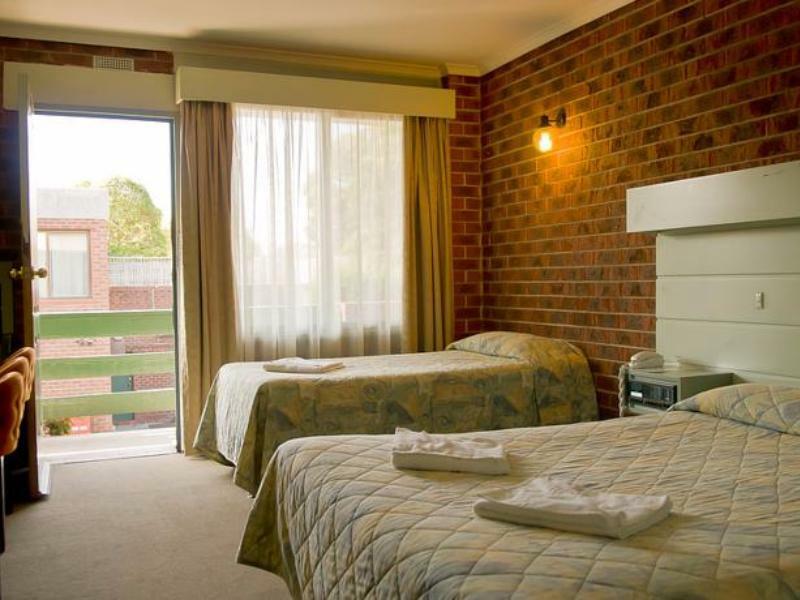 We stayed here for just one night, and although a little noisy due to the proximity of the princes highway we were quited pleased with the value of this motel. Spent the night here because I was having a night out at the Oakliegh RSL,the place is dated and a bit run down but in Oakliegh.. Great restaurant strip round the corner and the train station isn't to far away. Stayed only one night,had to leave and book another hotel to finish my program for the weekend. 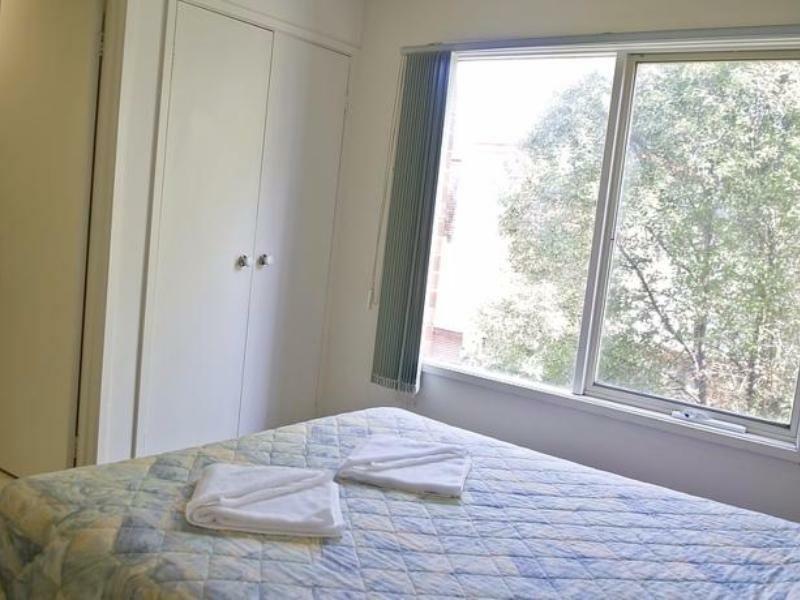 Good air-conditioning, close to Chadstone Shopping centre, plenty of parking. The room was small but tidy. 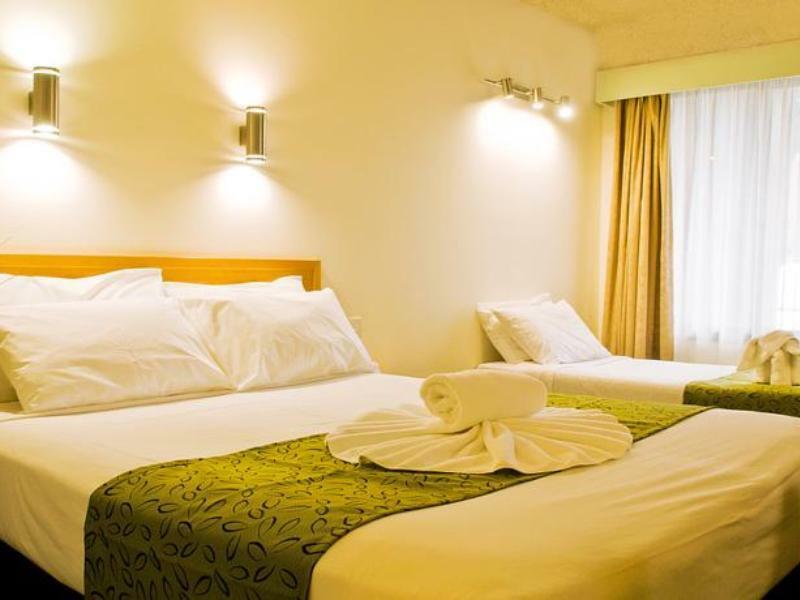 Beds were comfortable and made with new white sheets. Minimal additional facilities, but it is a budget motel. Bathroom was ok but shower was dirty, and the there was minimal toilet paper which ran out after a short time. Room smelt of stale smoke despite being a non-smoking room. 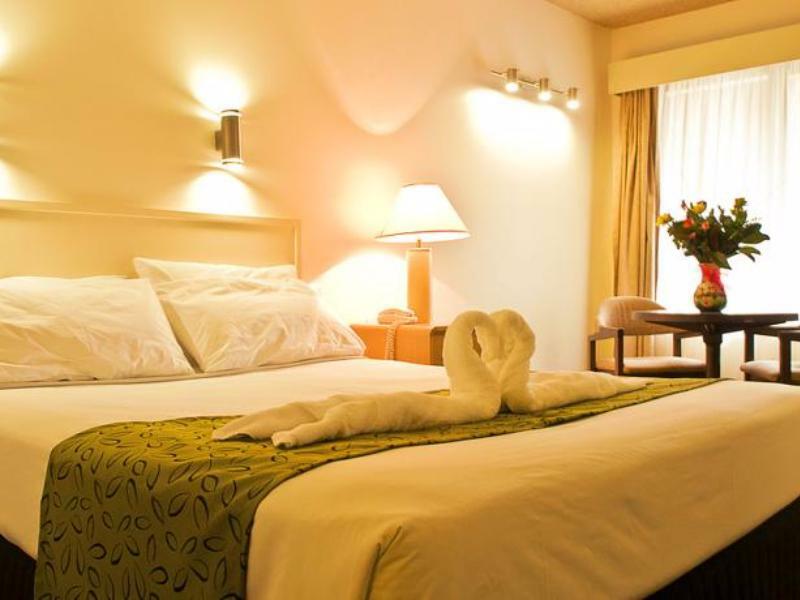 The motel is easy to locate but is a bit old enough they claim that they have just renovated. 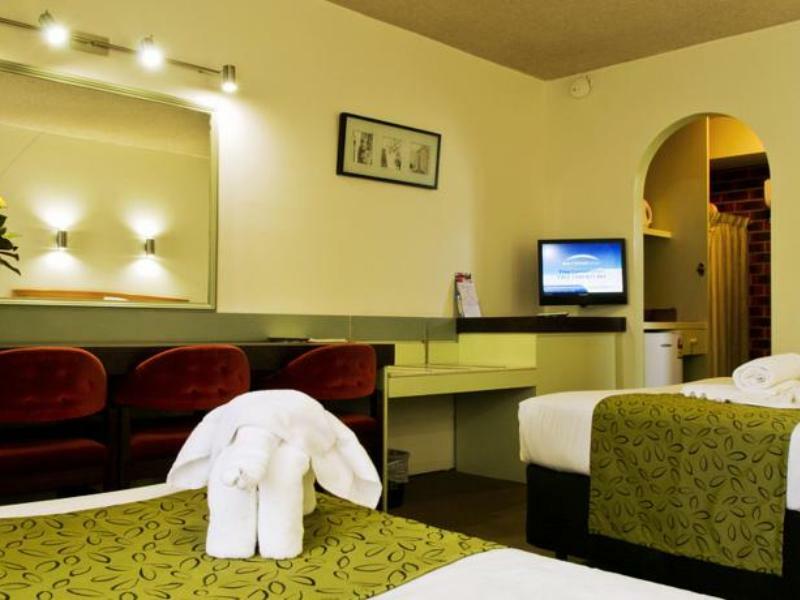 very comfortable ,if i go to the melbourne next time,i want stay in here again,because the location near from my son lodge in monash university. my stay was OK. it is a bit run down and needs an upgrade. i was disappointed that the towels were not folded like the ones in the pictures. Central to family members for gatherings whilst attending funeral, however more can be done in terms of cleanliness - grey & torn net curtains, damaged panels on bench, dirty bathroom cupboard. Staying at the Lamplighter was a nightmare. The cups were stained and we also found a couple of dead bugs and food crumbs in the drawer where the cups and spoons were kept. The room deco was something from the 1960s. It looked old and smelled old too. The bedside radio was vintage, and it didn't work. Actual room looked different from the photos. We checked out the next morning and cancelled our 5-day stay there. We had to pay an extra night for the cancellation. We would rather pay than stay another night. Yes, it's that bad! Size of the appartment, bedrooms and bathrooms were clean. Overall it met our requirements. Just disappointed in the conditions of the apartment.